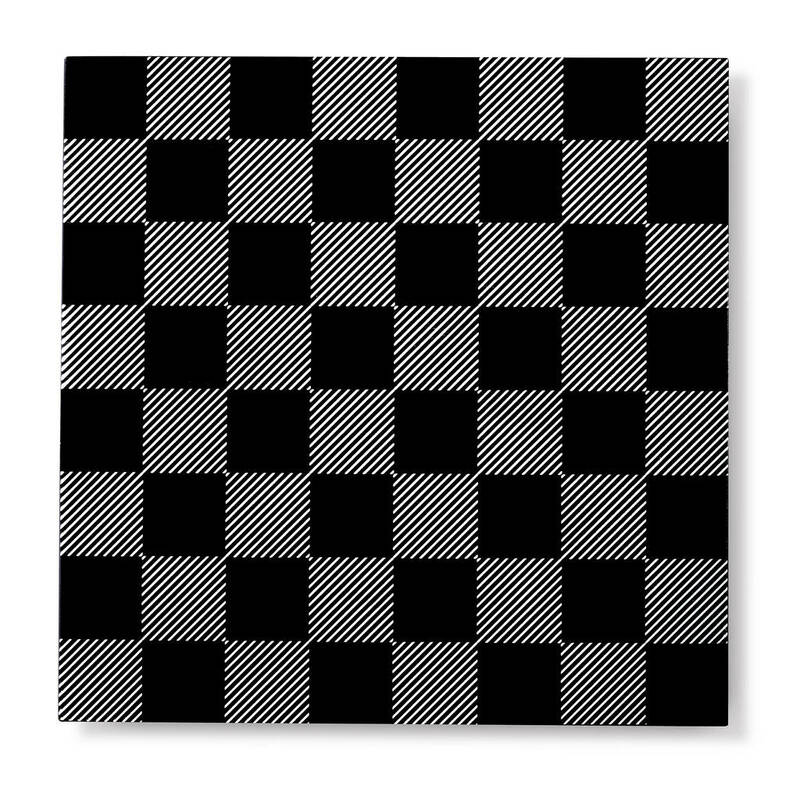 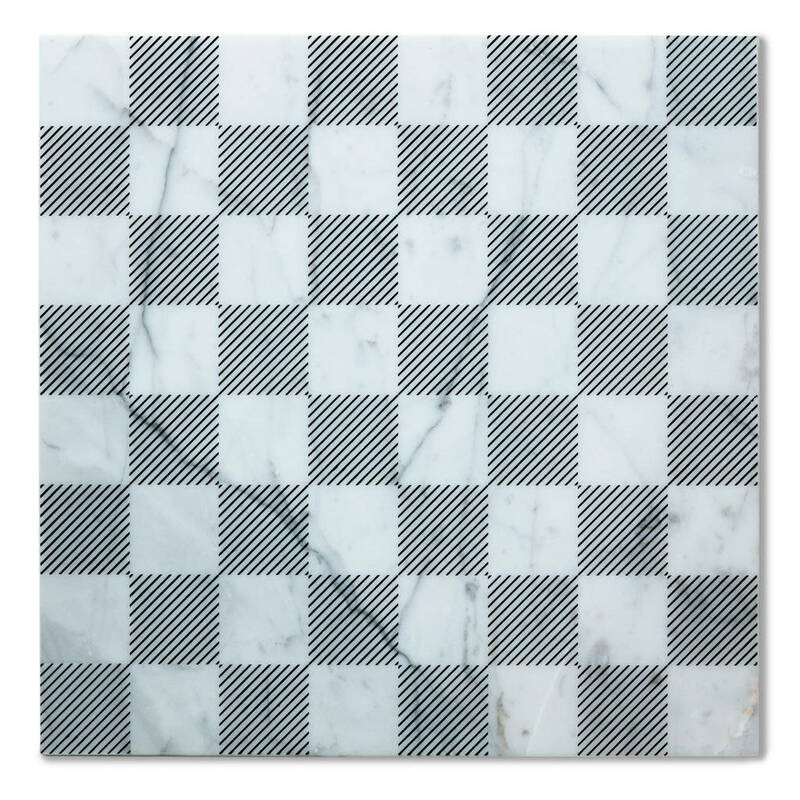 Looking for a gift for your chess-loving friend? 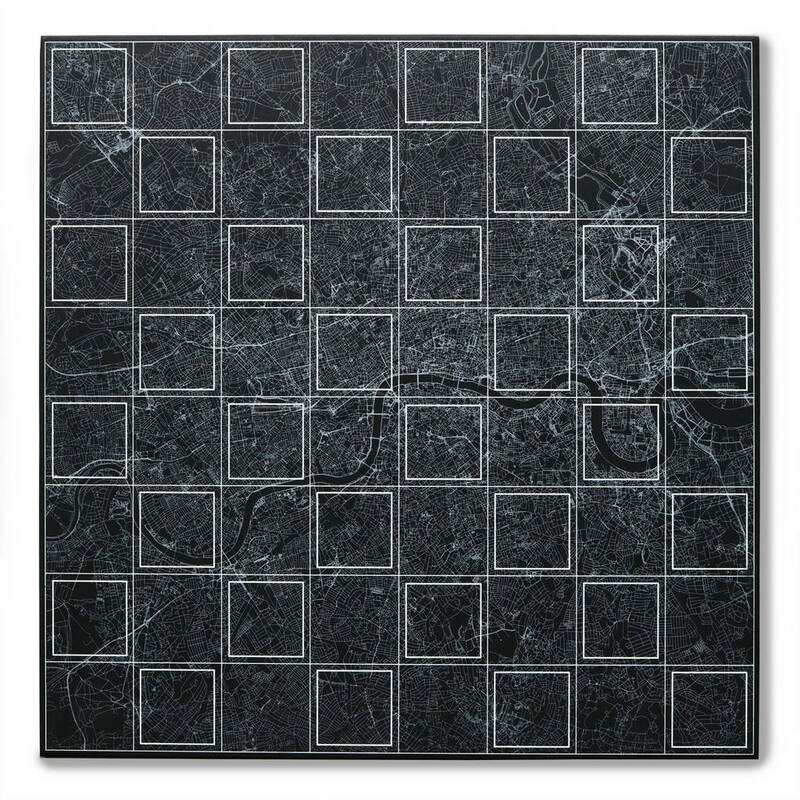 How about a board with a difference. This one-of-a-kind set will take pride of place in any home – its stunning acrylic pieces are too eye-catching to ever pack away. 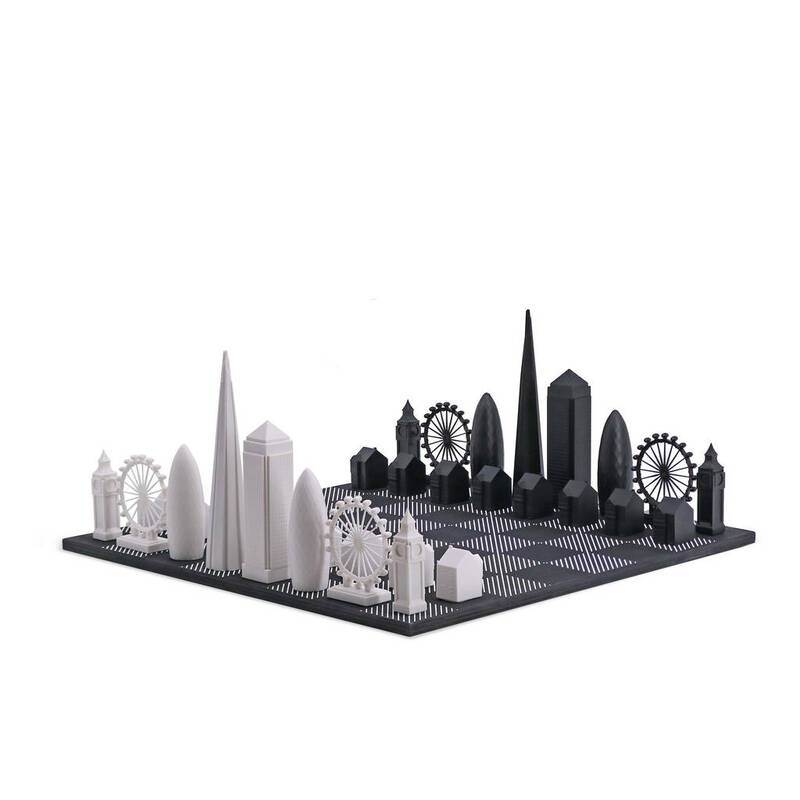 Perfect for both lovers of design and chess, our set makes a fantastic gift for any occasion! 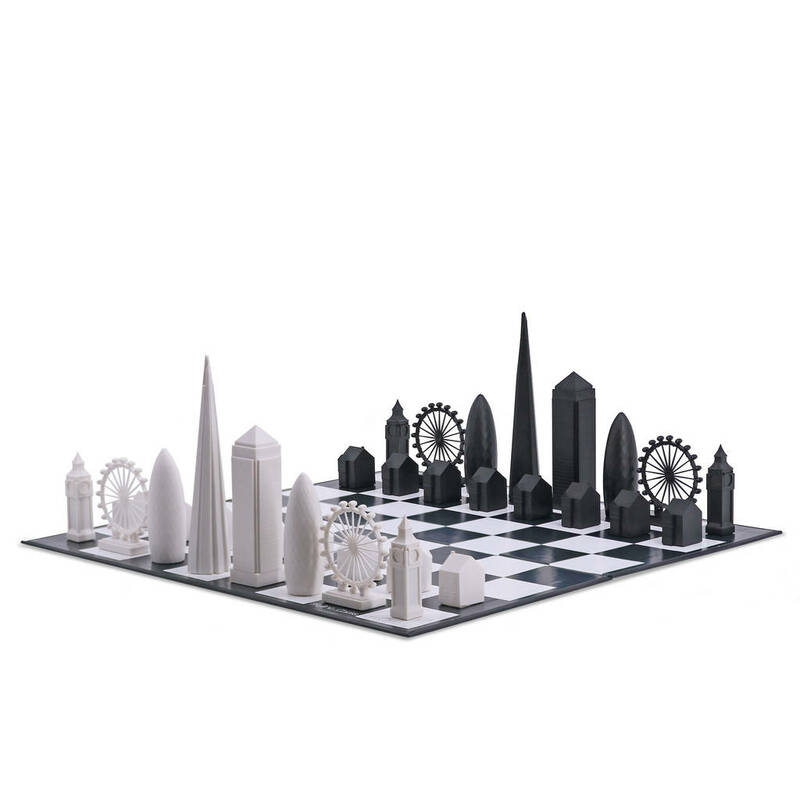 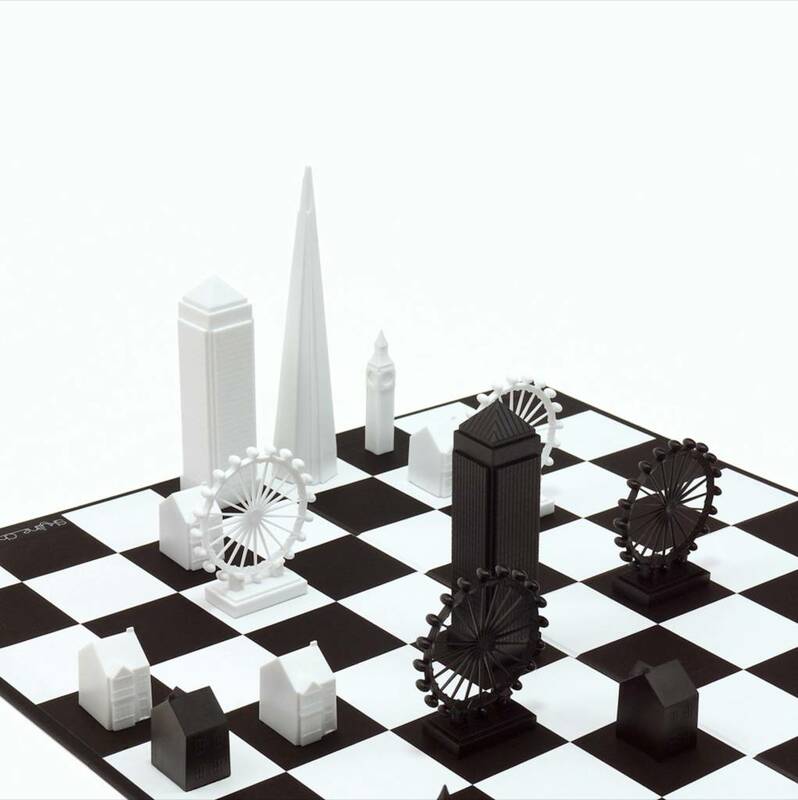 In this set, Pawns are terraced houses, Big Ben is the Rook, with the London Eye playing the Knight. 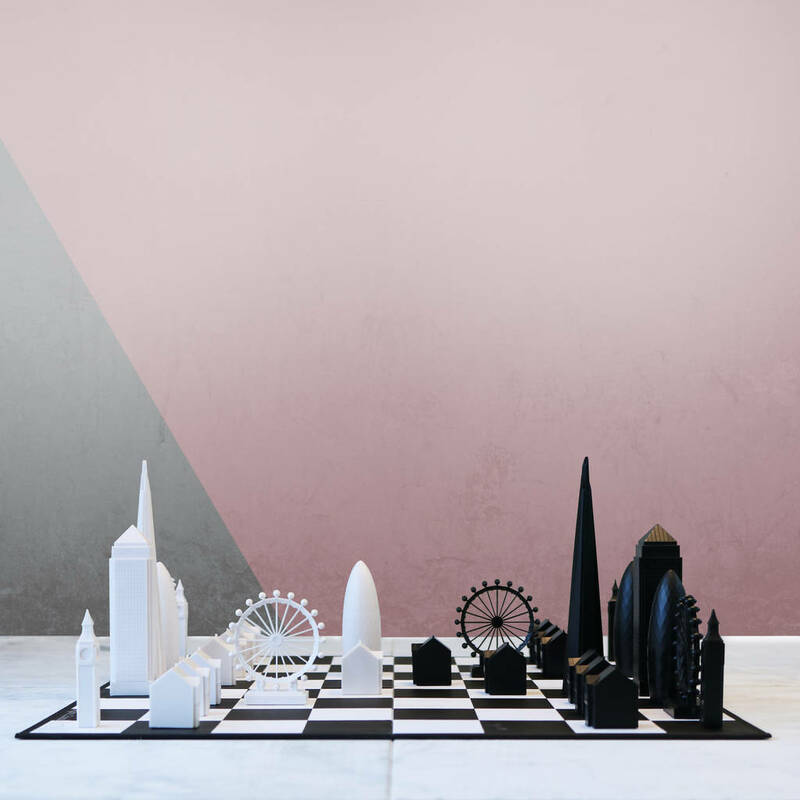 The Shard lends its elegance and might to the role of the Queen. 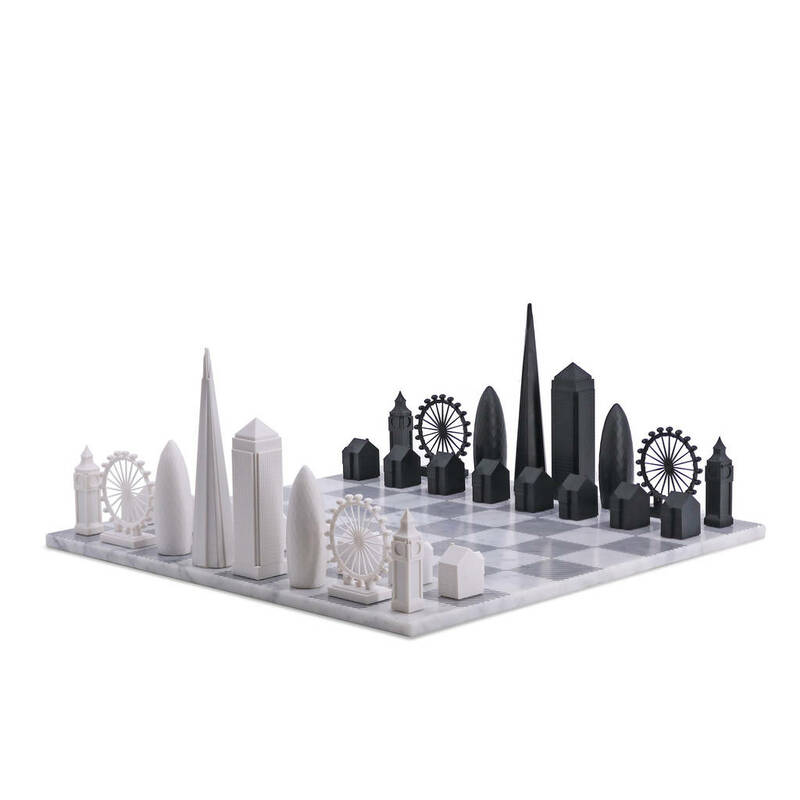 No other building than Canary Wharf would be better suited to play the King, and this piece stands at four and a half inches tall. 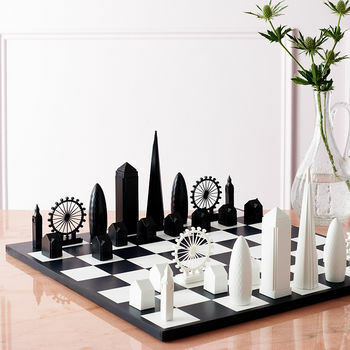 The set is supplied with a folding card chess board. 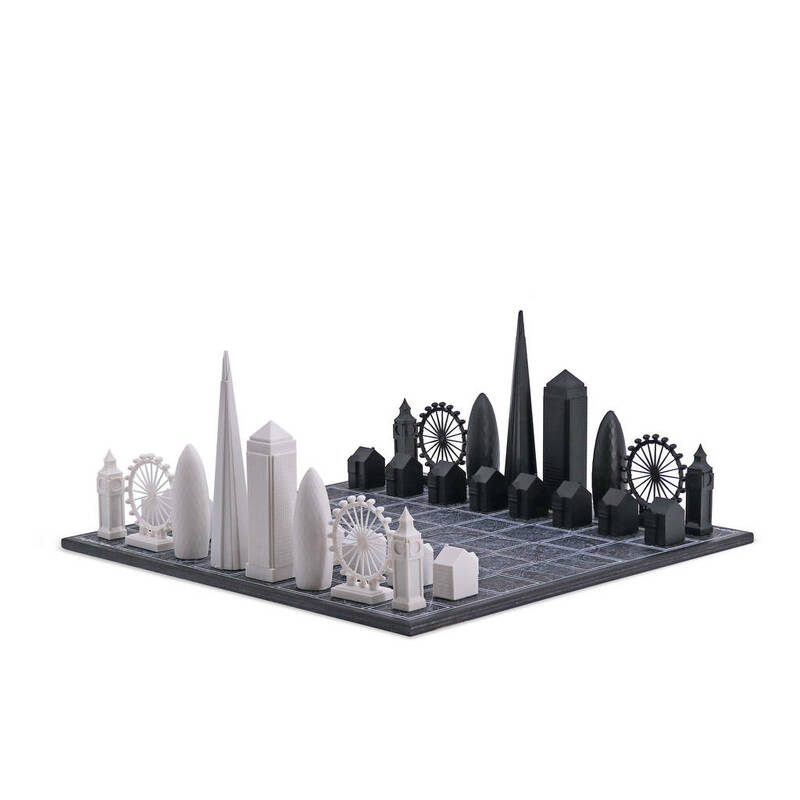 Each of the weighted pieces is made using injection moulded high-grade acrylic, picking up the finer architectural details of each building. 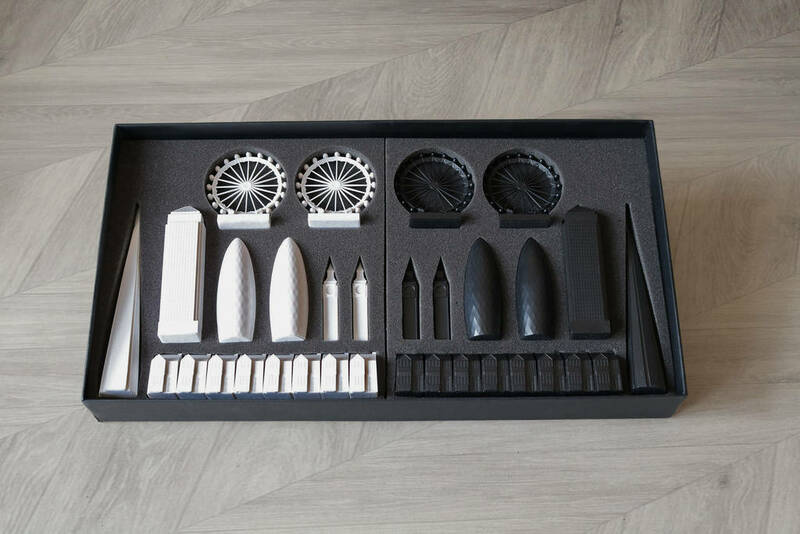 The pieces have soft felt bases and come arranged in a presentation box. 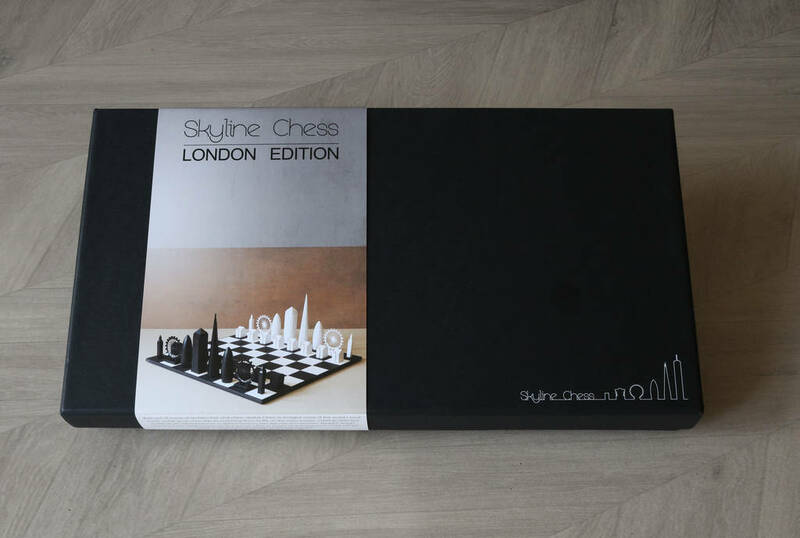 This product is dispatched to you by Skyline Chess.